We are a family run business who cares about the community we serve. Standard car or luxury executive car, the choice is yours. Whatever you choose the service and price will be second to none. We have recently upgraded our dispatch system incorporating text back to customers with driver and car details attached. The app allows you to pay for your taxi using a preregistered payment card (personal and business accepted). Going abroad? Let us help you get to your destination. 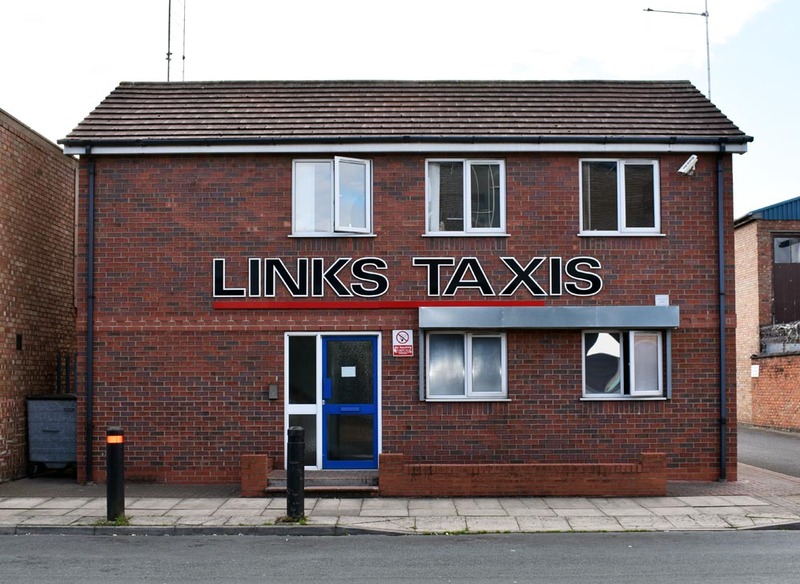 With Links Taxis you can pre-book so that we are at your starting point waiting ready for you. No distance is too far. We can travel far and wide. 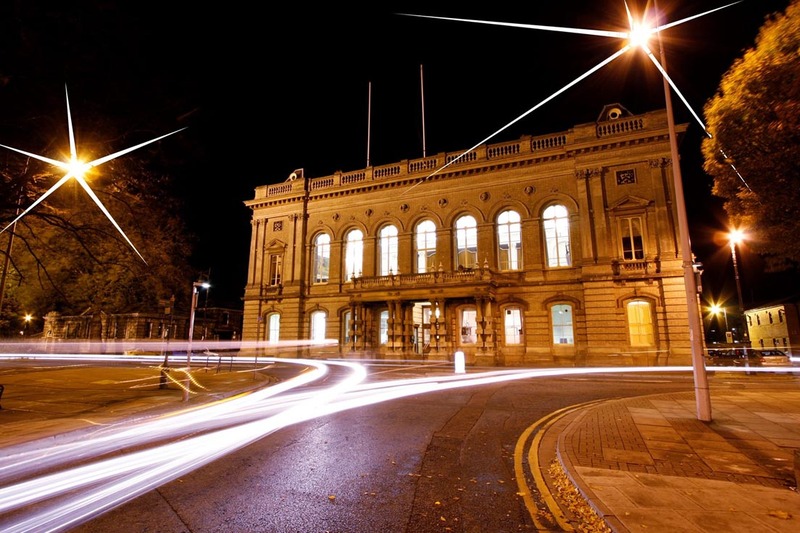 If your distance is short, we provide travel through Grimsby, Cleethorpes and the surrounding areas. We have plenty of benefits at Links Taxis, if you want a particular vehicle or driver, we go that extra mile. We have various vehicles to choose from, our vehicles are clean, fully serviced and maintained licensed vehicles. Our payments are fast and flexible, we accept different secure payment methods.